Sales and training of Executive, Personal and Family protections Dogs is our expertise. Let the Experts at Delta Canine Services educate you before you make your purchase. Many people purchase multiple homes and vehicles, but few Protection Dogs. 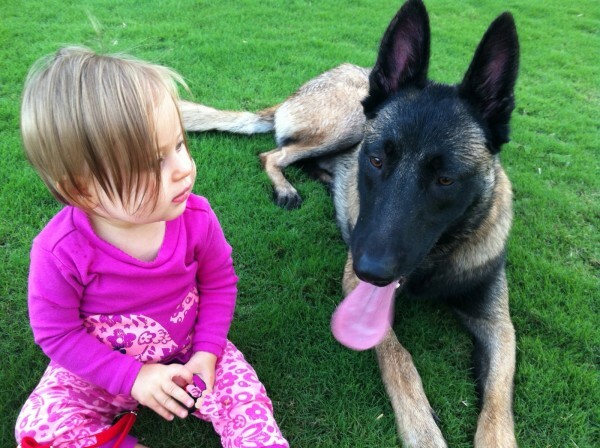 Many people do not know what to look for in a Personal or Family Protection Dog. The Staff at DCS will educate you on what to look for, what to ask and what to expect when you make a purchase or investment in a Protection Dog. Go to our Contact Page to send an E mail to us or give us a call with any questions.